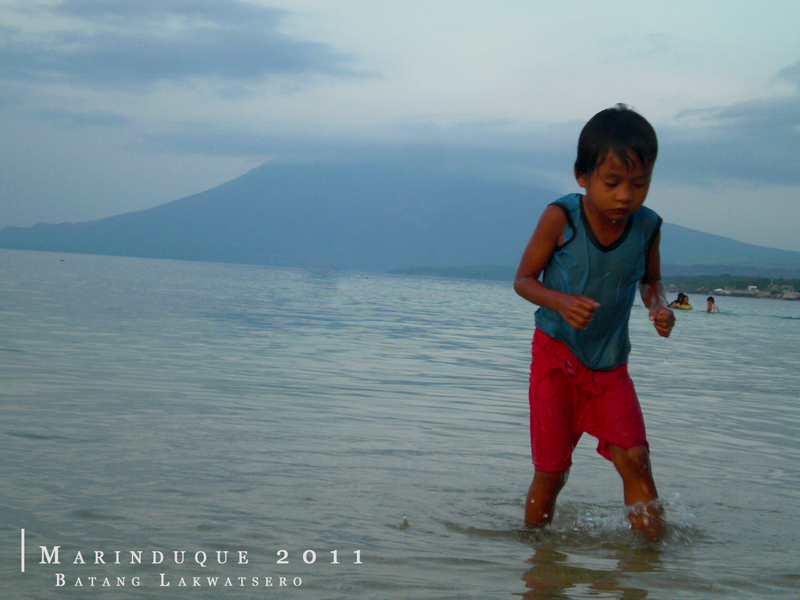 Marinduque is an island province, south of Luzon, part of Region IV-B (MIMAROPA). 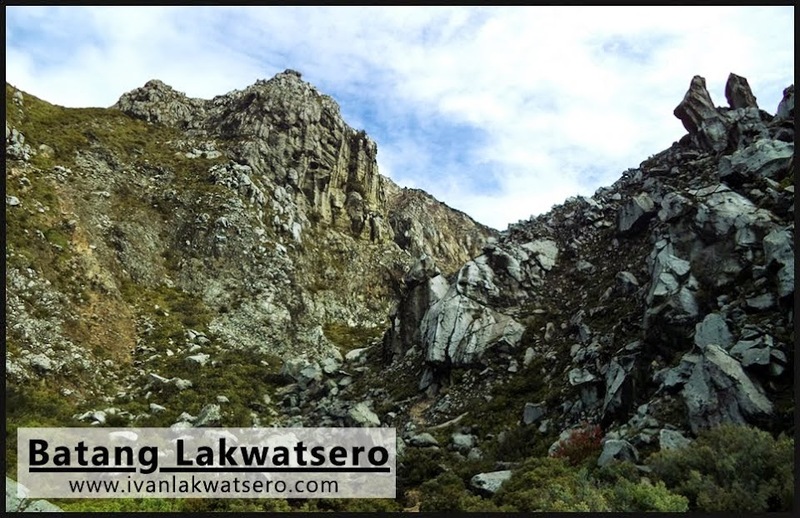 It is famously known as the heart of the Philippines not just because of its strategical location at the center of the country but also the island's shape itself is similar to that of a heart (anatomical). I spent my holy week vacation on this island, my very first solo travel, and for four days I called it my home. Nervous at first indeed but extremely overwhelmed by excitement and the experience that awaits me. 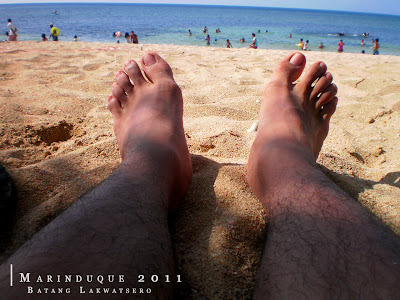 And I'm telling you, a 4 Holy Week days stay at Marinduque is worthwhile. 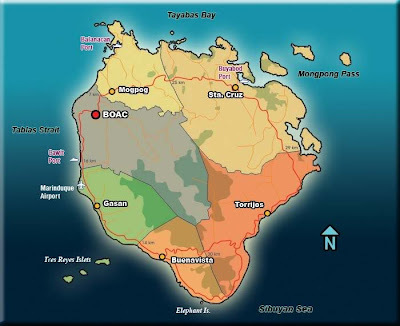 The Island Of Marinduque - the heart-shaped island is divided into 6 municipalities namely: Boac (its capital), Mogpog, Sta. 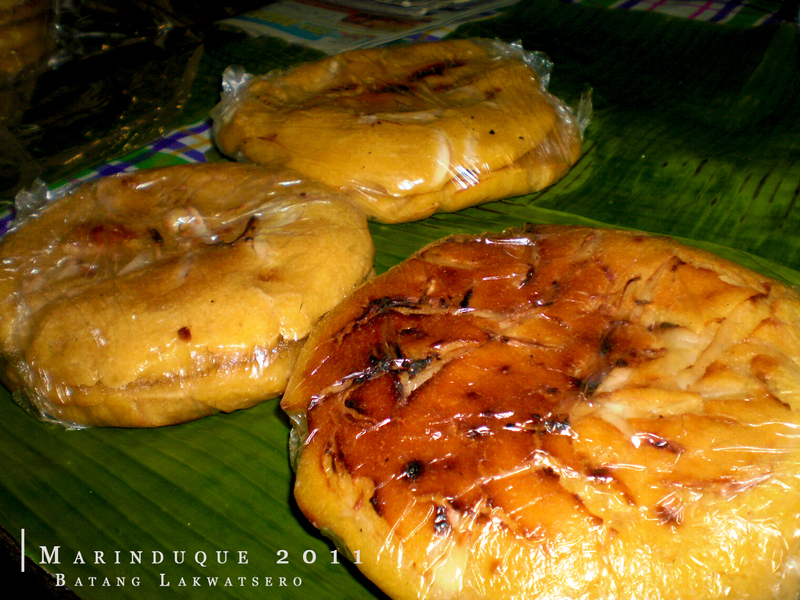 Cruz, Torrijos, Buenavista, and Gasan. Reaching the Island of Marinduque - people may reach the place via air or sea. Its seaports are located at Boac (Cawit Port), Mogpog (Balanacan Port), and Sta. 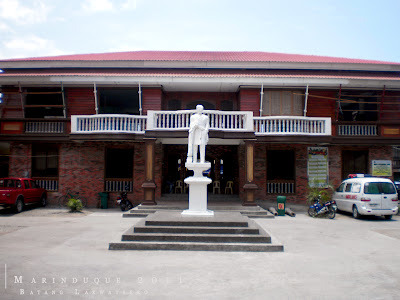 Cruz (Buyabod Port), while its lone airport is located at Gasan (Marinduque Airport). 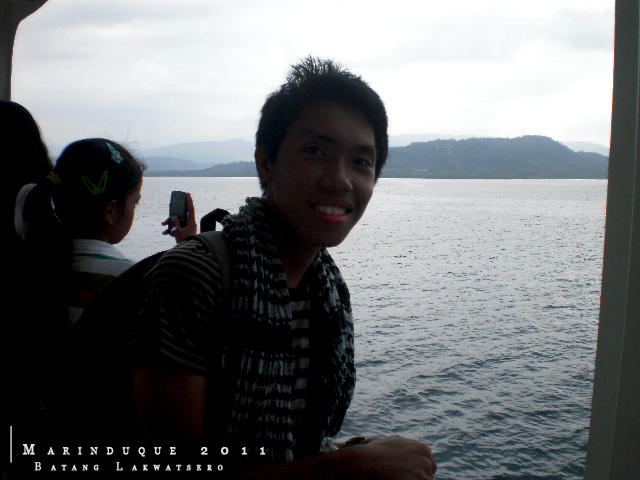 By sea, if you're coming from Luzon Island, the port of Lucena is the gateway to the island. By air, only Zest Airways offers a trip to this island. Waterfalls Experience - unfortunately for me, I only visited one of the many waterfalls that this island can offer. Hunted the Morions of Sta. Cruz - during Holy Week, the Moriones festival is celebrated throughout the province. Every town has its own Moriones Festival. Some are traditional and others are festive. The town Sta. 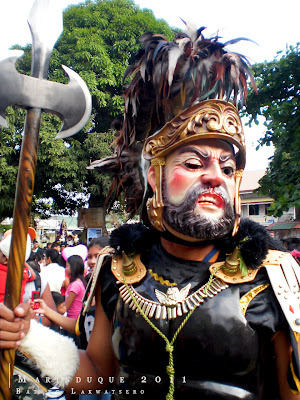 Cruz's Moriones Festival is a traditional type. 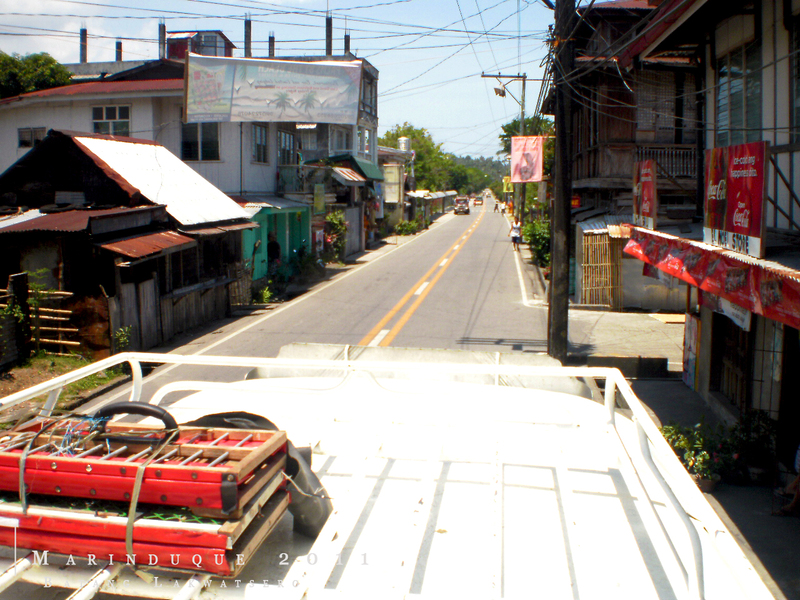 Jeepney Topload - Booyeah!!! my very first jeepney topload ride happened here in this island. Walk Tour in Boac - exploring a province's capital is a must-do for me. Beach Bumming - the white sand beach of Poctoy in Torrijos is an ideal place to do this activity. 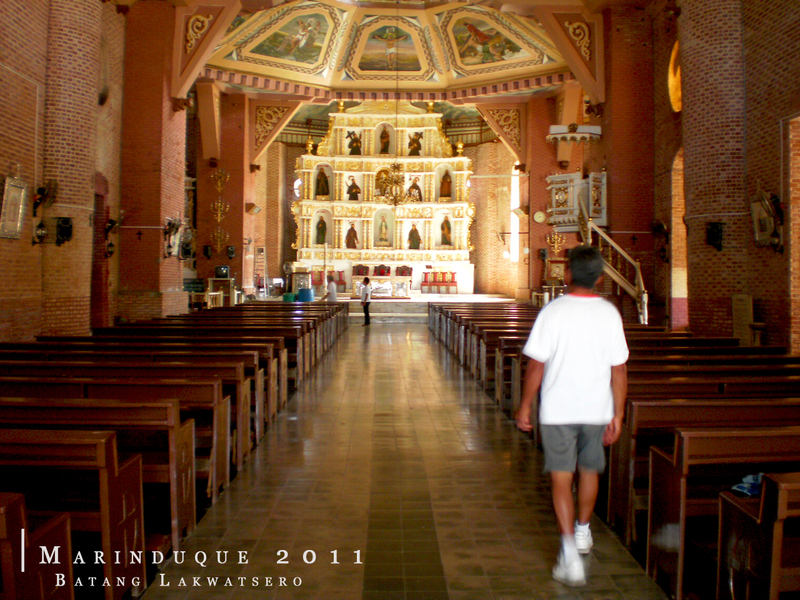 Gasan and Buenavista - I was not able to exlpore these two western towns of Marinduque. 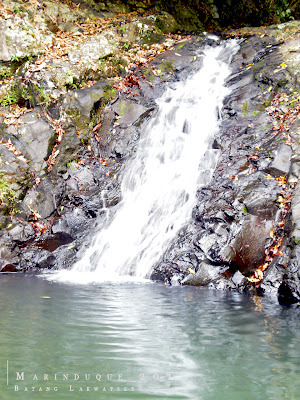 The Other Falls - I also missed this waterfalls adventure (same reason as the cave adventure) in Kabugsukan Falls, Bulusukan Falls, Paadjao Falls, and Bagakawa Falls. Tres Reyes Island - this group of islands named after Gaspar, Melchor and Baltasar (the tree magi) is found on the town of Gasan. 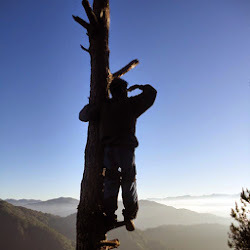 Mountain Climbing - still missed the chance of my first mountain climb at Mt. 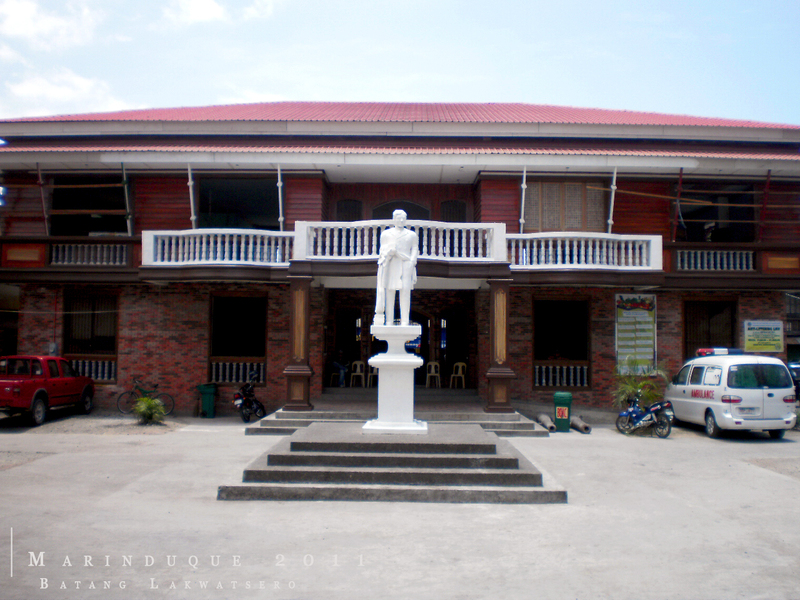 Malindig and reaching the Luzon Datum of 1911. Paho (Sta. 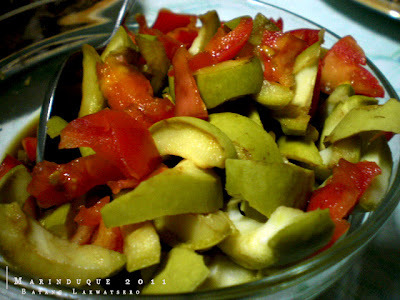 Cruz) - this weird food tastes weird too, it's like an ensaladang manggang hilaw but a mapakla version. Dadi (Sta. Cruz) - if there's a "mami", there should also be a "dadi"
"Dadi" - sadly there's no "anak"
Traveling solo is fun too, freedom! I also learned that all Marinduqueños are good, very friendly and happy people. 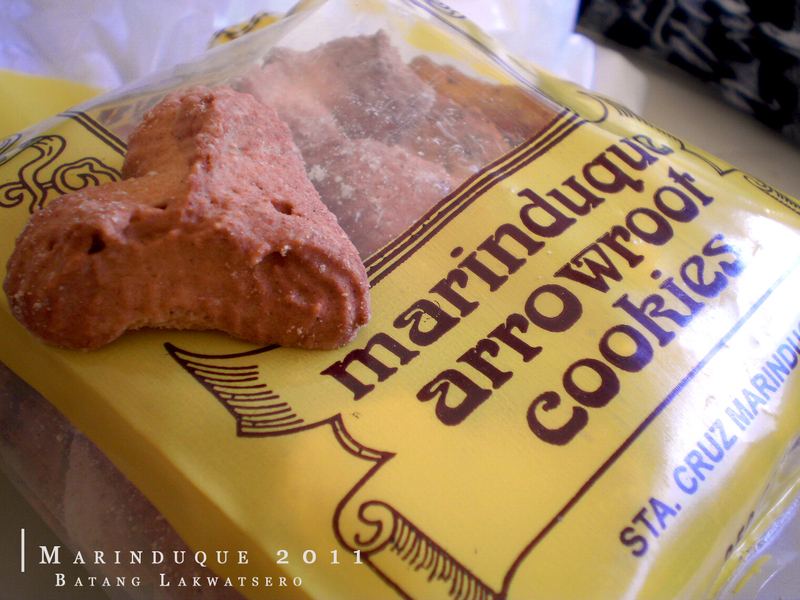 I miss uraro cookies. Ang cute heart shaped pa siya! told you so, it's easy di ba? I've always wanted to spend Holy Week here! *Jealous* :( May araw din sa 'kin ang Marinduque. Hihi. teka ano ang ingredients nun dadi? 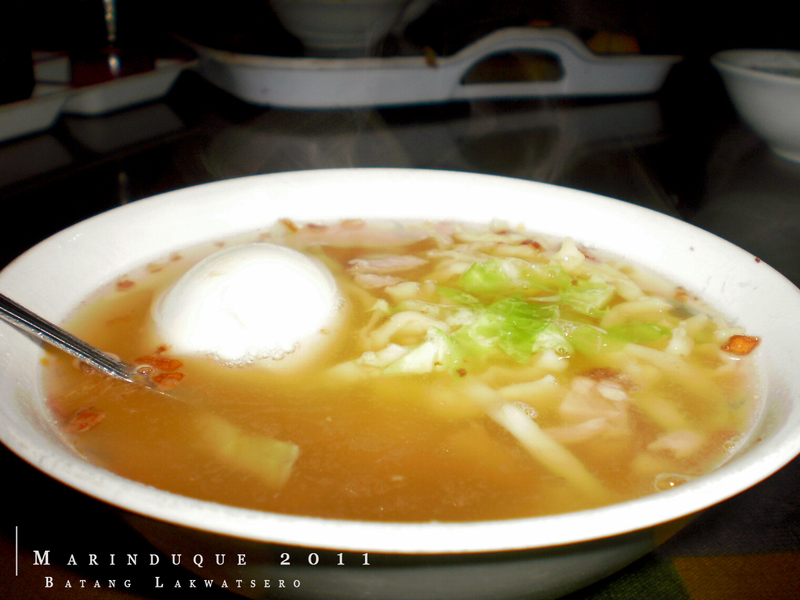 @ms chyng, haha.. tama po.. ansarap magtavel ng solo... thanks sa tips mo lumakas yung loob ko.. yung dadi, haha.. parang mami lang din.. may egg nga lang..
@chinchan, yun nga.. mami lang na may egg. babalik ako someday kpag hindi na holy week.. gagwin ko yung cave at falls hopping. Congrats, Ivan! I am so proud of you, you made it! Question po..san kayo nag stay during your trip in marinduque?